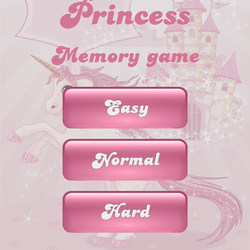 Do you want to enhance your kids' memory? 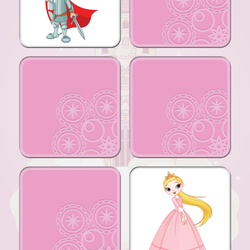 Then Memory Games for Kids is the perfect app. 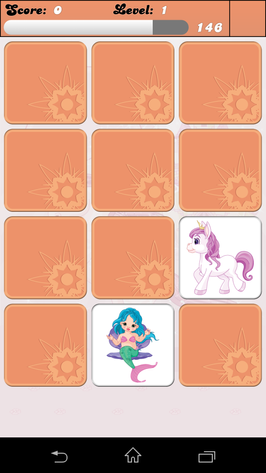 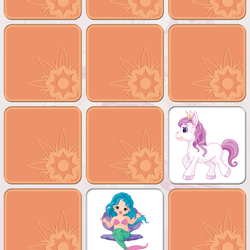 The app has loads of memory games which kids will love playing.